​Endurance Chiropractic and Sports Therapy endeavors to provide a full service injury rehab facility. We integrate hands on manual therapy, Chiropractic care, and functional rehabilitation to not only improve your injury, but to keep it away after therapy ends. We also have a wide array of passive modalities such as electric stimulation, cryotherapy, cupping, scraping, etc to help ease discomfort as we begin. Our goal is exceptional results in a timely manner (usually 4-8 visits), we achieve this by utilizing functional movement evaluations and pairing it with specialized hands on therapy and rehabilitative exercise which allows the tissues to relearn proper movement and decrease healing time. Once care has concluded, patients are given the option of pursing a maintenance care schedule, which is recommended to help maintain performance and continue to improve balance, posture, and overall health. The Fascial Distortion Model (FDM) is a unique therapy that combines a thorough functional movement evaluation and correlates it to movement dysfunction in the body and the pain type described by the patient. By treating this dysfunction, we see rapid results that get you back in action quickly. Chiropractic adjustments help restore movement to the spine which promotes activity of the nervous system. The nervous system is responsible for all signals to and from the brain. If it is interfered with by it's protective structure, the spine, it cannot work to it's fullest potential. 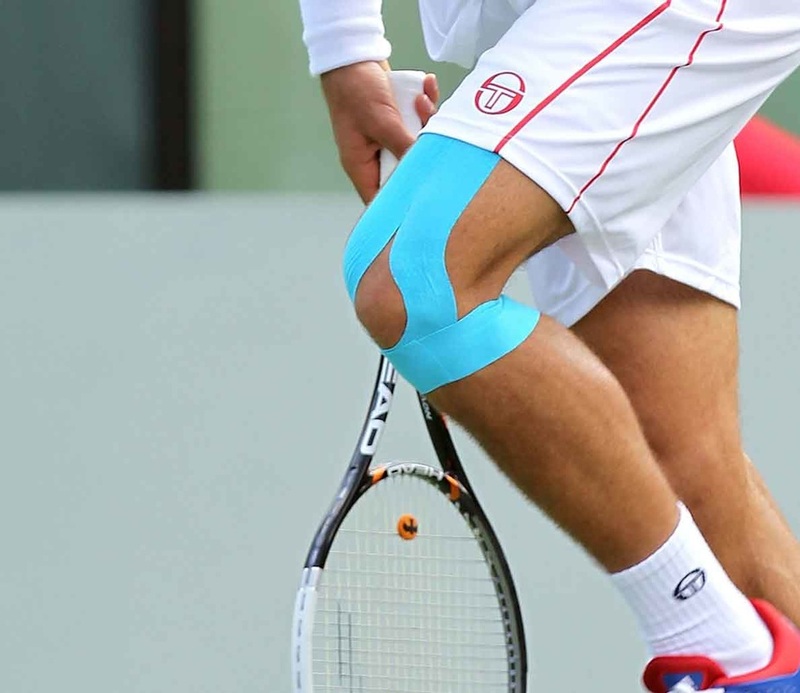 Kinesiotape is a therapeutic elastic tape that helps decrease inflammation, improve range of motion, and remove stress from injured tissues. 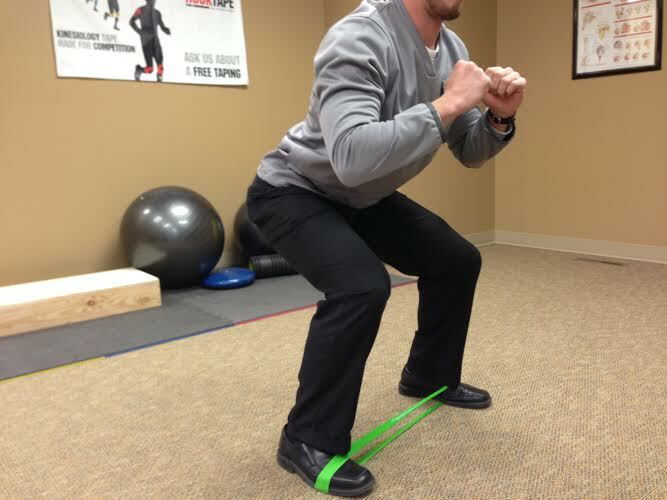 Functional Rehabilitation is an essential part of any injury care program. Stretching, strengthening, and remodeling tissues not only aid in the recovery process, they keep results long lasting.